Scottsdale Desert Stages Theatre is an award-winning, non-profit performing arts theatre located in Arizona’s premiere shopping, entertainment and dining destination, Scottsdale Fashion Square. 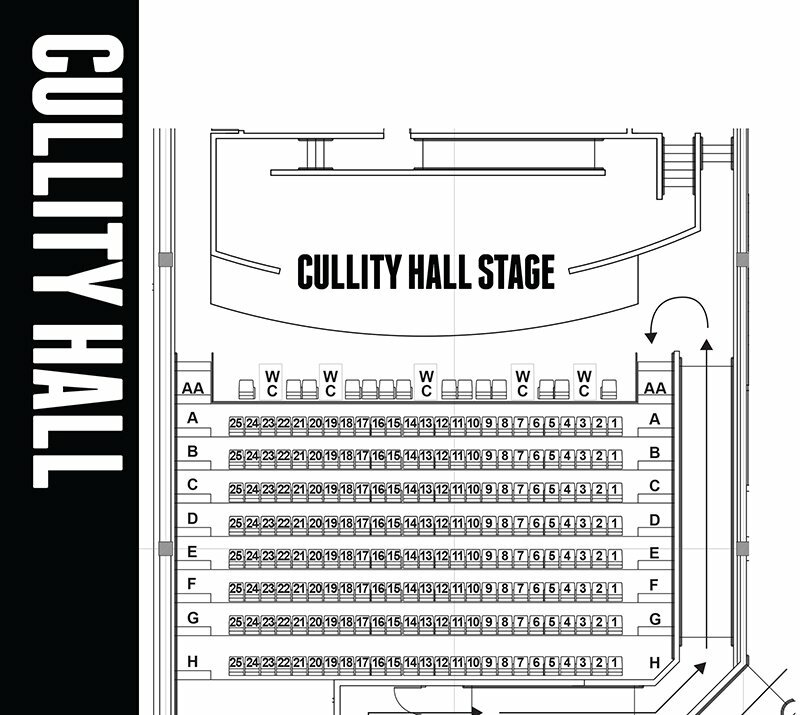 Established in 1995 by Laurie Cullity, the late Gerry Cullity and Joan Thompson, the theatre is committed to offering high-quality entertainment for the entire community and prides itself on providing a creative and inclusive environment where actors can learn, grow and thrive. Many Desert Stages alumni have gone on to work as professional actors in New York and Los Angeles but, no matter what a child aspires to, the theatrical training and performing experience they receive at Desert Stages will assist them on their journey. 250 performances with 38,000 seats. Eight adult productions, cast primarily from local actors. Five youth shows with casts of 60-125 actors, ages 3-19. 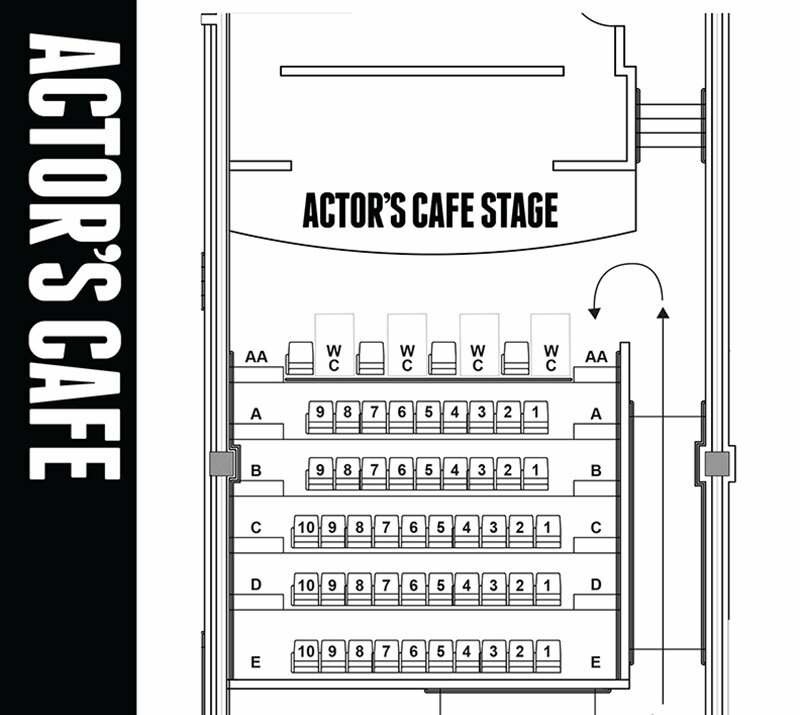 Desert Stages Theatre has two intimate stages, Actor’s Café with 56 seats and Cullity Hall with 219 seats. 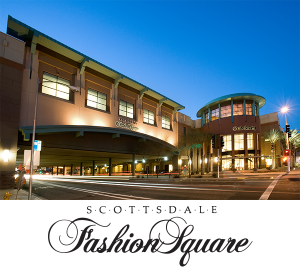 Scottsdale Fashion Square is surrounded by several parking structures. 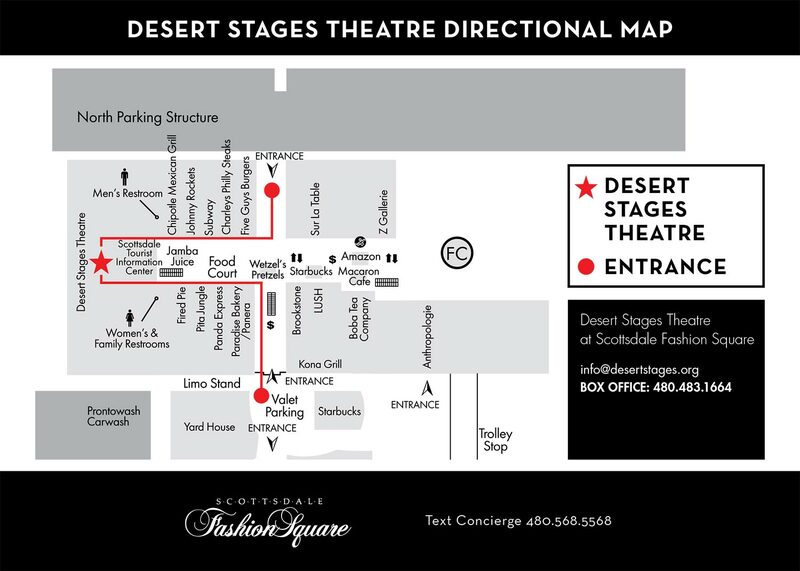 The most convenient parking for Desert Stages Theatre is the North Parking Structure. Read more about Desert Stages Center Stage Theatrical Training, Theatrical Camps, Alumni and Awards. Read more about The Story of Desert Stages.